Ready to take it like a champ? 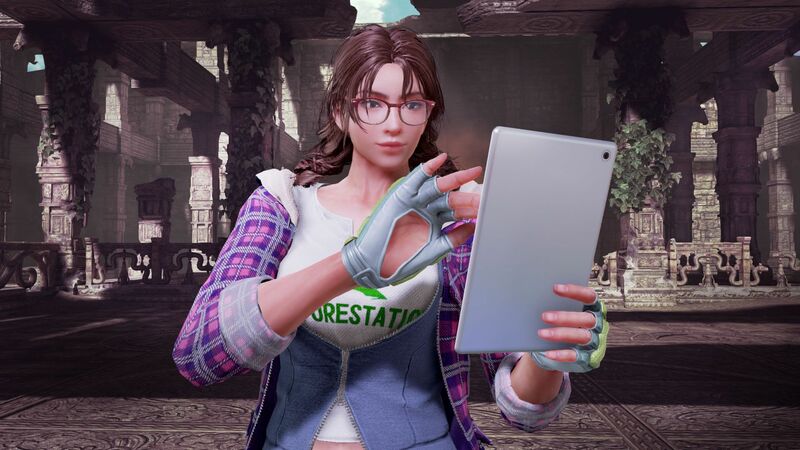 Julia and Negan from The Walking Dead bring their fists (and bat) to the ring in TEKKEN 7’s Season Pass 2 today! Fixed issue that caused Craig Marduk and Armor King's in-game ranks and stats to reset. 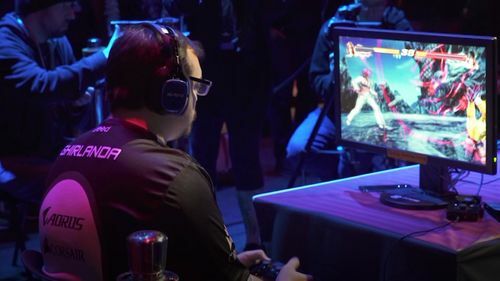 We have fixed instances in which players who connect online after applying Ver.2.20 would find the in-game ranks and stats of Craig Marduk and Armor King reset. Please note that this fix will not restore any lost in-game rank or stats. We are investigating the possibility of restoring in-game ranks or stats that were lost due to this issue. We will be releasing more information regarding the outcome of our investigation on our official site. 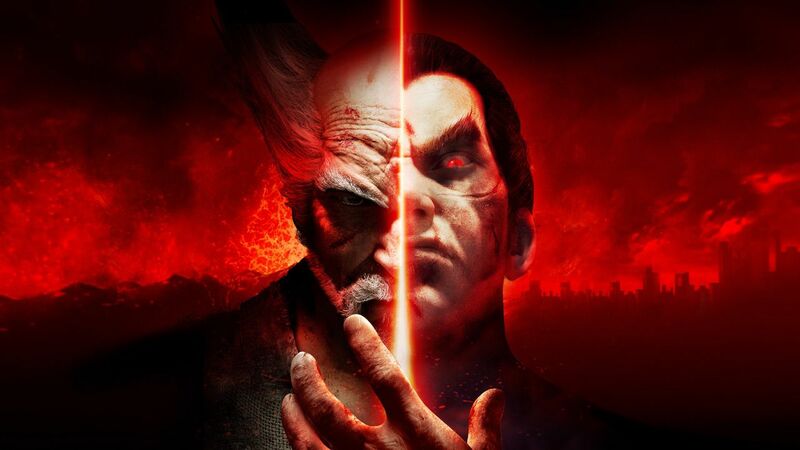 Experience the epic showdown of the Mishima clan through stunning story-driven cinematic battles and intense duels that can be enjoyed with friends and rivals. 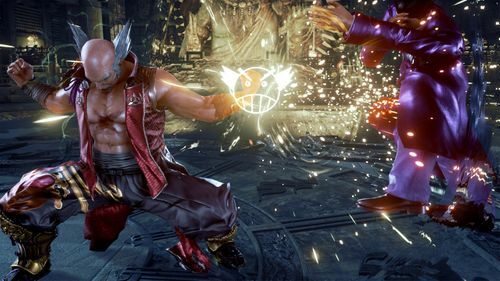 A new update is out today for TEKKEN 7 on Steam! 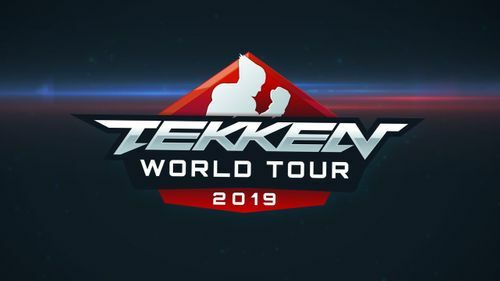 TEKKEN World Tour Returns In 2019!